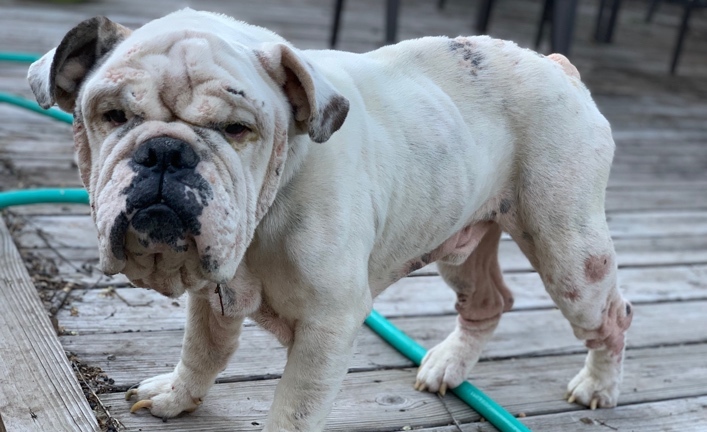 Unfortunately, hundreds of Bulldogs are lost, abandoned, taken to animal shelters, or surrendered to rescues every year. 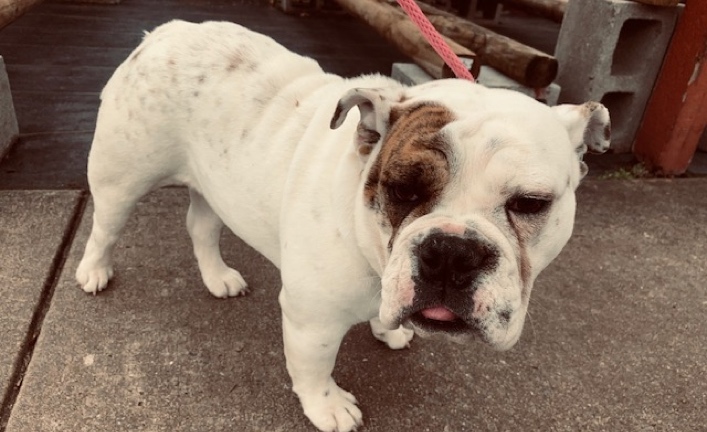 That number continues to grow due to the breed’s popularity, 4th most popular according to the American Kennel Club, and the dramatic increase of irresponsible and unethical breeders. But, across the country, there are Bulldog ambassadors who simply refuse to let those dogs down. 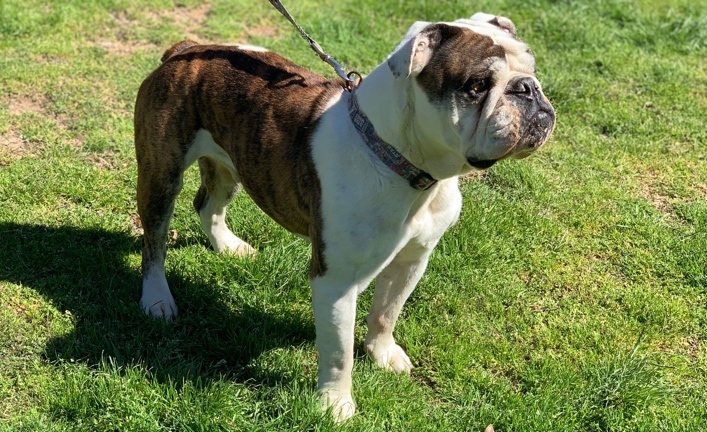 Based in the Dallas/Fort Worth area, Lone Star Bulldog Club Rescue is one such group. 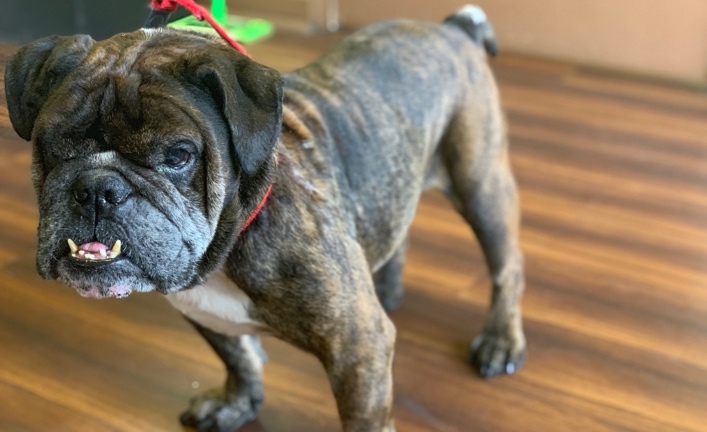 As a non-profit, completely volunteer-driven organization, Lone Star Bulldog Club Rescue is dedicated to saving and re-homing Bulldogs so they can have the healthy, happy lives they truly deserve. 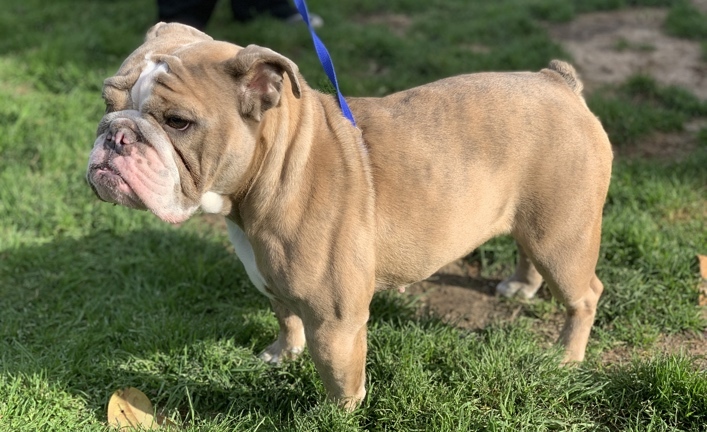 The group has been dedicated to the breed since 1948, as a component of Lone Star Bulldog Club. 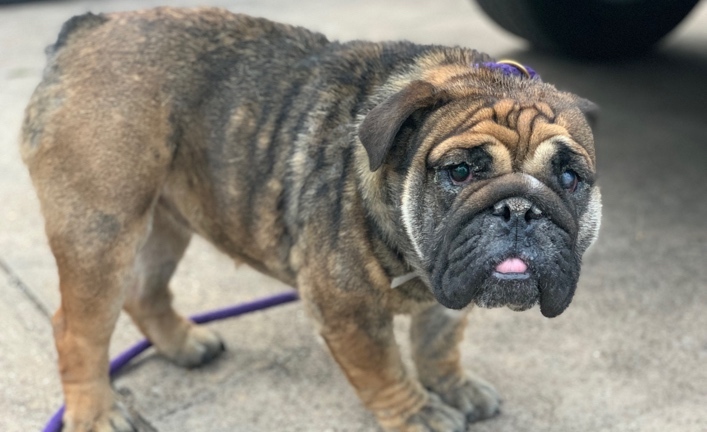 Lone Star Bulldog Club Rescue accepts Bulldogs from owners who can no longer keep them, as well as retrieves Bulldogs from shelters and other undesirable situations. Typically, there are close to 65 dogs in the group’s care at any given time. 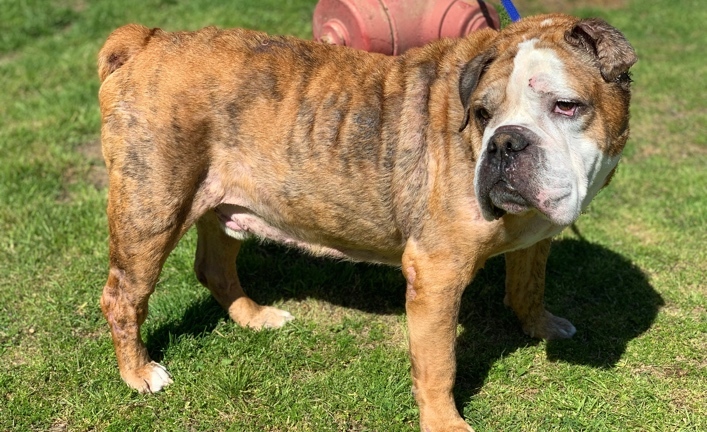 Each Bulldog in the program is lovingly cared for in a foster home until the perfect forever family for that specific dog is found. 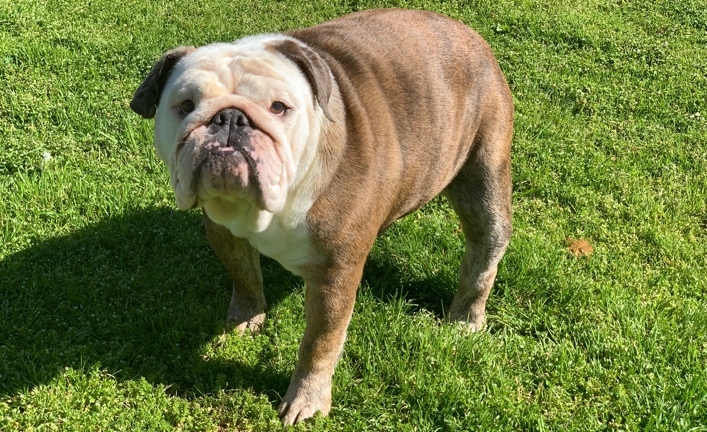 Our goal is to make the best rescue match taking into consideration the Bulldog’s background and your family’s needs. 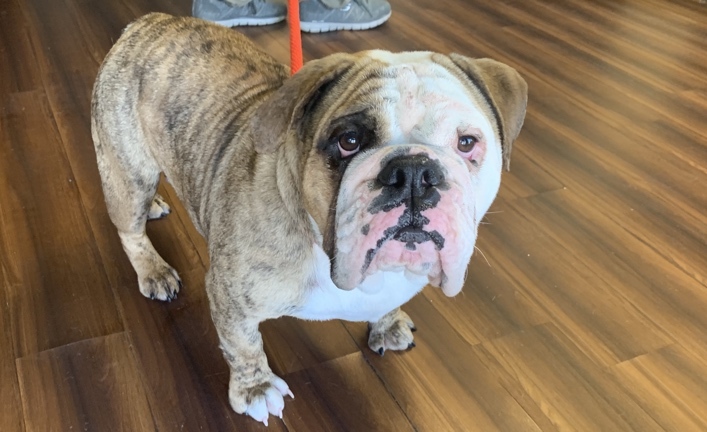 Every Bulldog is different: personality, temperament, energy, comfort with kids and other animals, medical needs and more. We take all these factors into consideration when making a forever-home match. Since most of our volunteers live in the North Texas area, it is easier on us and the applying family if they live in this area. 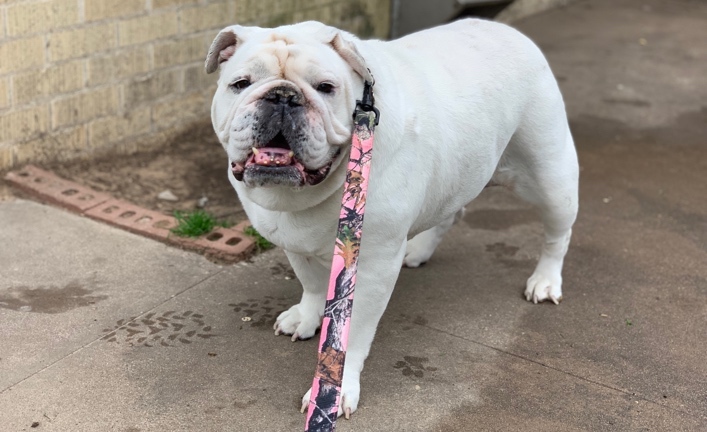 While we’re not opposed to adopting to a GREAT family out of state, the family must be willing to travel to us to meet the dog and we would need to have a volunteer who lives close enough to you to coordinate the home visit (a requirement for approval). Because of this, our out-of-state adoptions are somewhat rare and only in neighboring states. 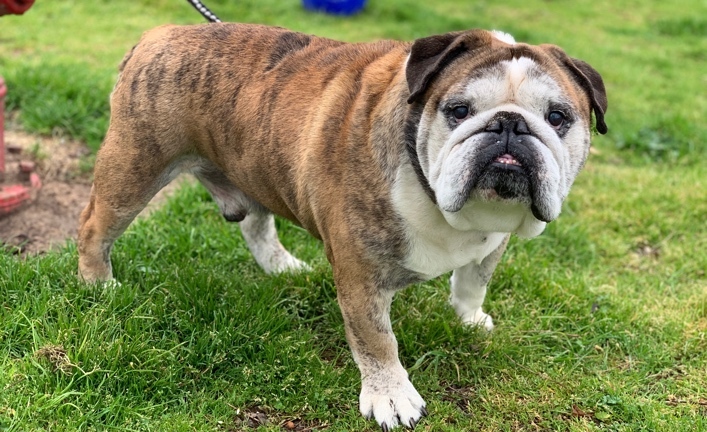 We always encourage “out-of-staters” to first contact the Bulldog Club of America Rescue Network volunteers that oversee their states, as there could be many other homeless Bulldogs much closer to them. You can find that contact information here: BCARN Member Roster. 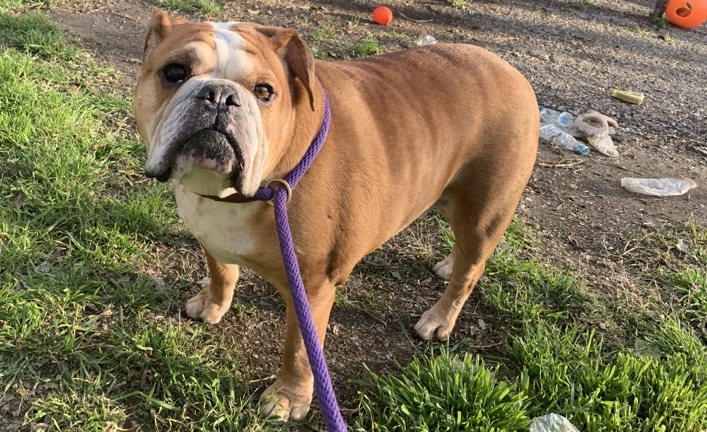 If you are ready to submit your adoption application, please complete the Adopt A Bulldog Application. A volunteer will then review your application. 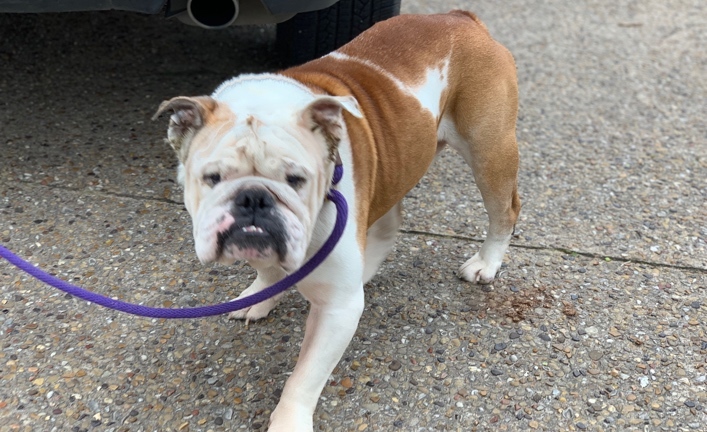 This process can take some time, and not every home is a suitable home for a Bulldog, so please be patient. 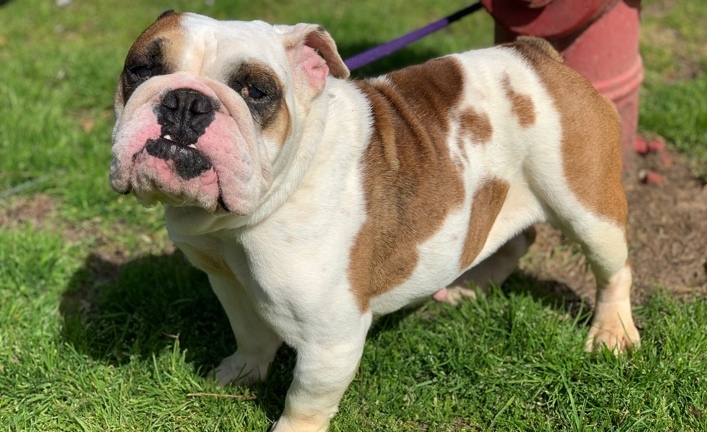 72 Bulldogs available for adoption. Male / 4 Yrs. Old / 42 Lbs. Male / 4 Yrs. Old / 49 Lbs. Male / 8 Yrs. Old / 59 Lbs. Female / 9 Yrs. Old / 71 Lbs. Male / 1 Yr. Old / 48 Lbs. 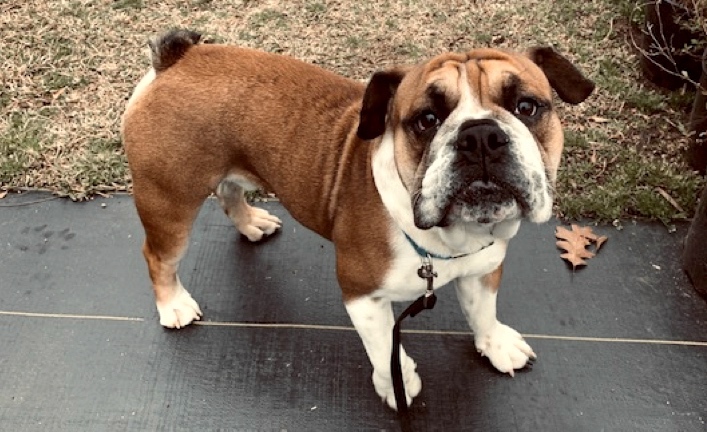 Male / 6 Yrs. Old / 44 Lbs. Male / 8 Yrs. Old / 45 Lbs. Female / 2 Yrs. Old / 44 Lbs. Female / 5 Yrs. Old / 60 Lbs. Male / 4 Yrs. Old / 55 Lbs. Female / 9 Months Old / 42 Lbs. Female / 4 Yrs. Old / 62 Lbs. Male / 8 Yrs. Old / 82 Lbs. Female / 18 Months Old / 40 Lbs. Female / 3 Yrs. Old / 45 Lbs.